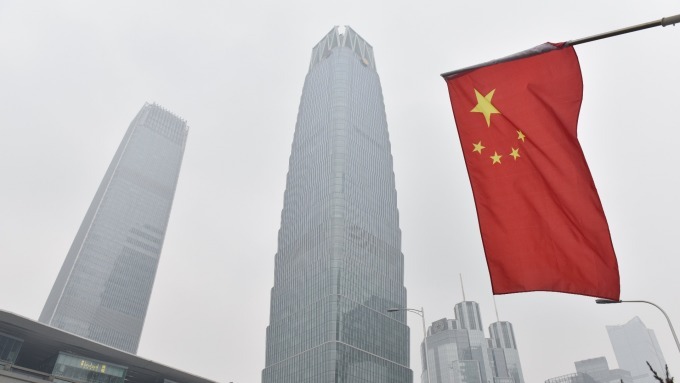 This dataset tracks the known universe of overseas Chinese official finance between 2000-2014, capturing 4,373 records totaling $354.4 billion. 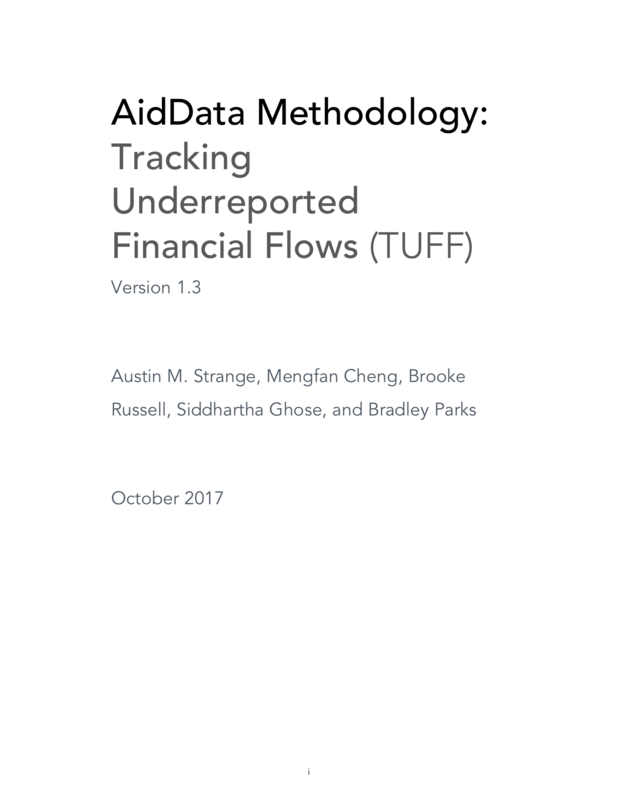 The data includes both Chinese aid and non-concessional official financing. For geolocated data on Chinese project locations, see AidData's Geocoded Global Chinese Official Finance Dataset, Version 1.1.1.